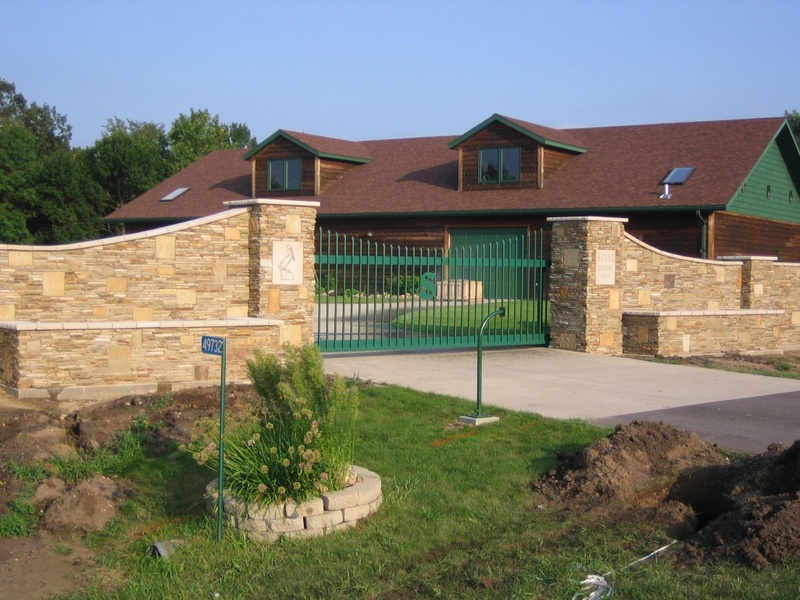 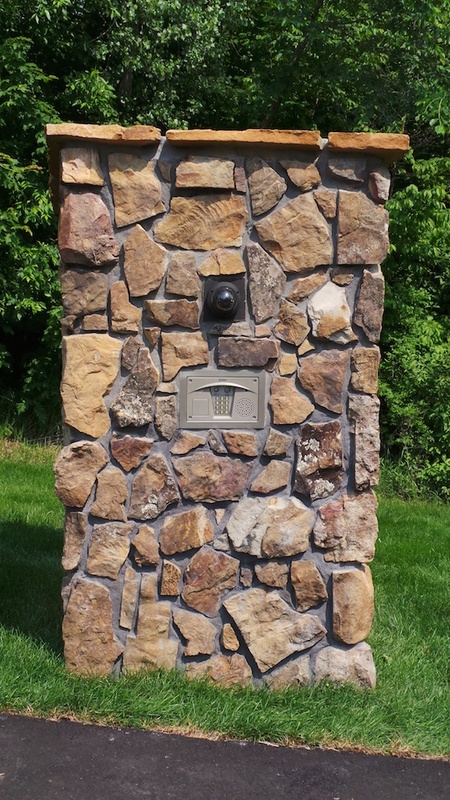 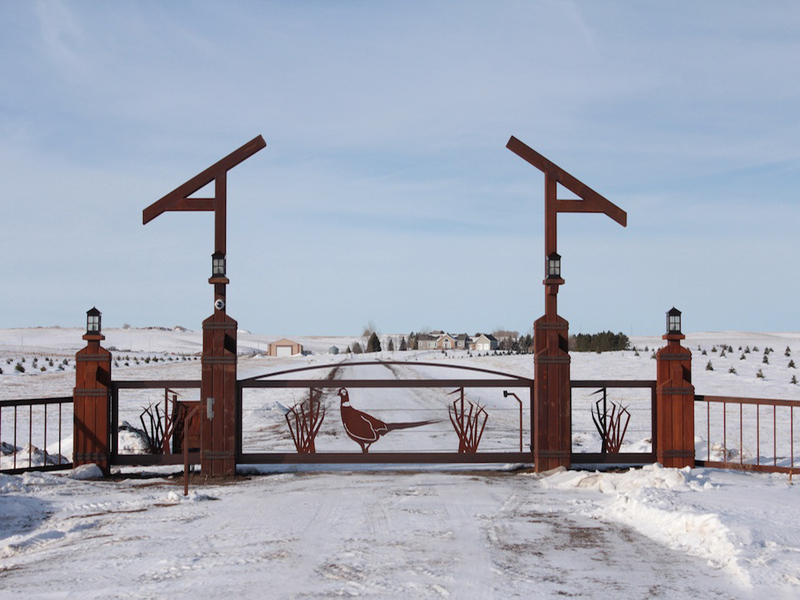 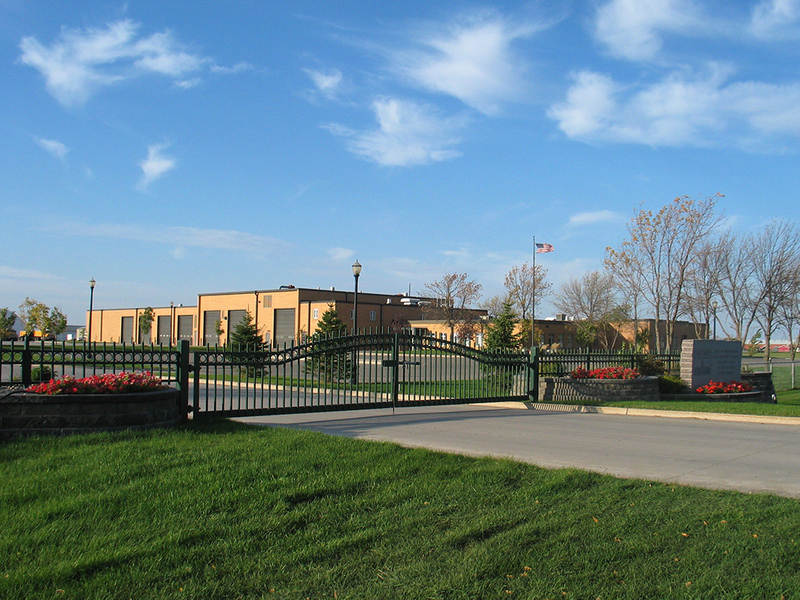 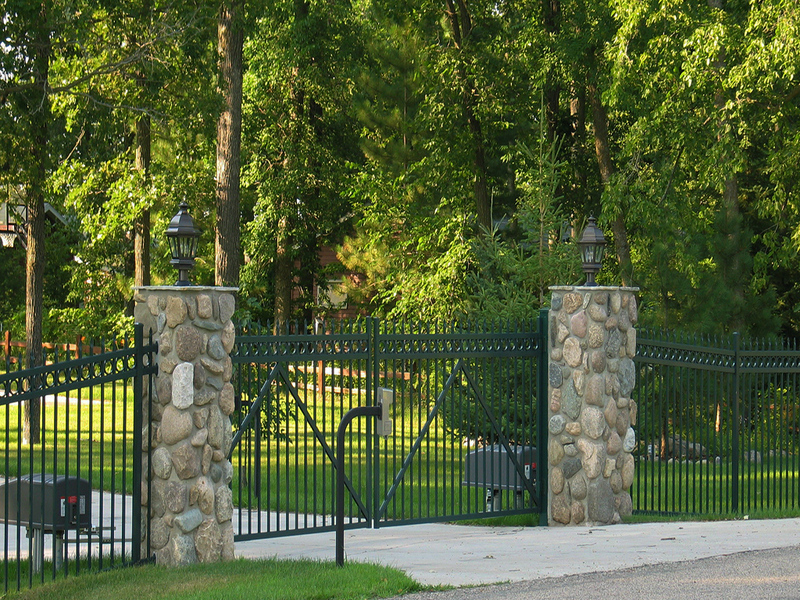 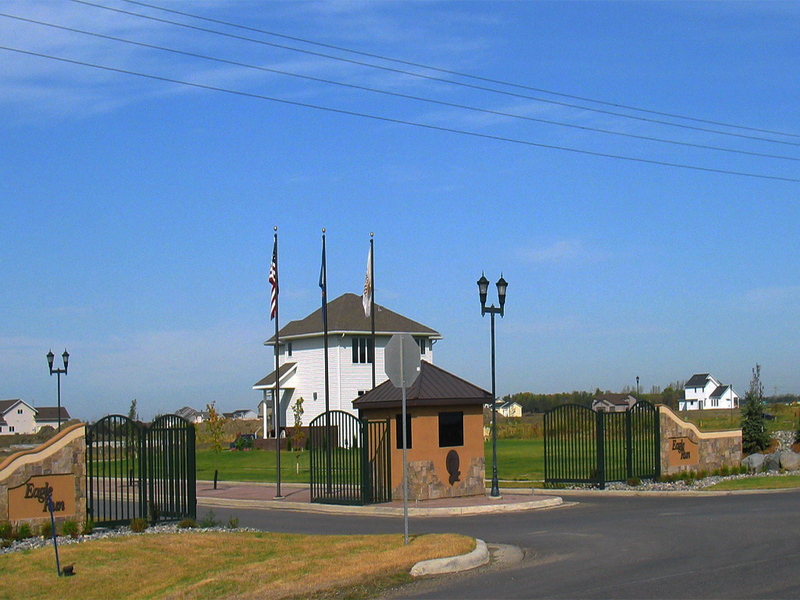 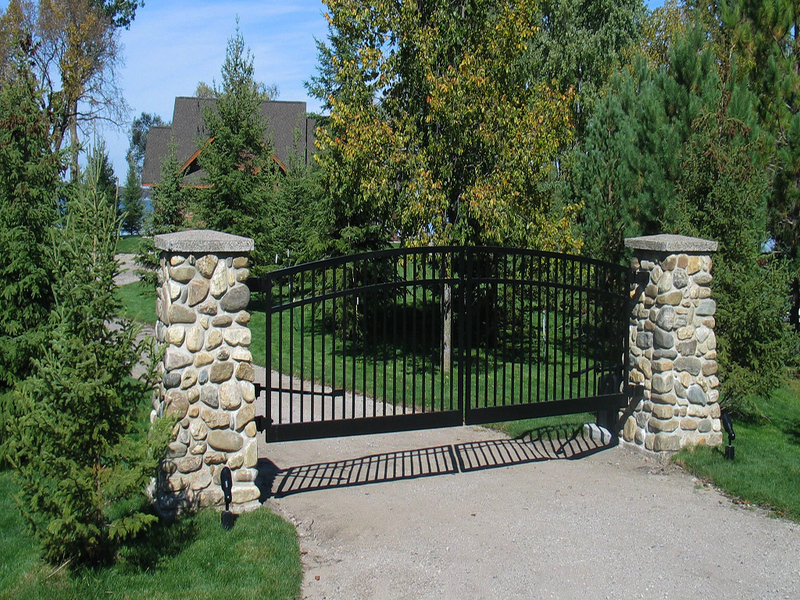 Dakota Fence has a wide selection of residential gates. 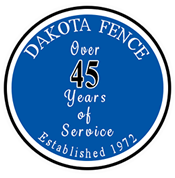 We offer many styles, sizes and colors to match almost any fence installation. 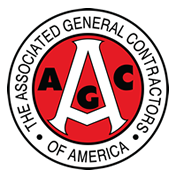 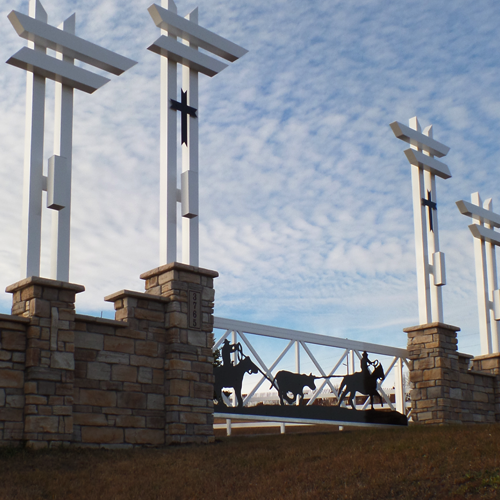 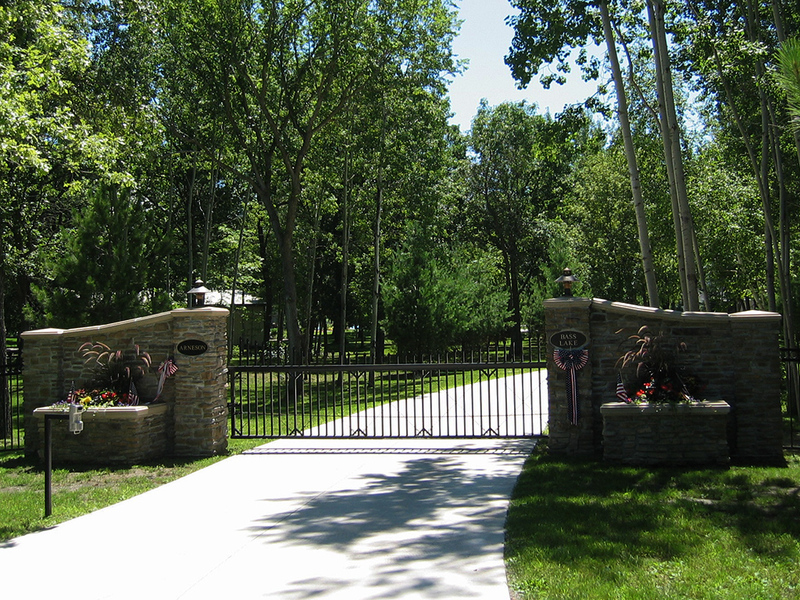 Our quality gates and hardware will provide you with many years of dependable use. 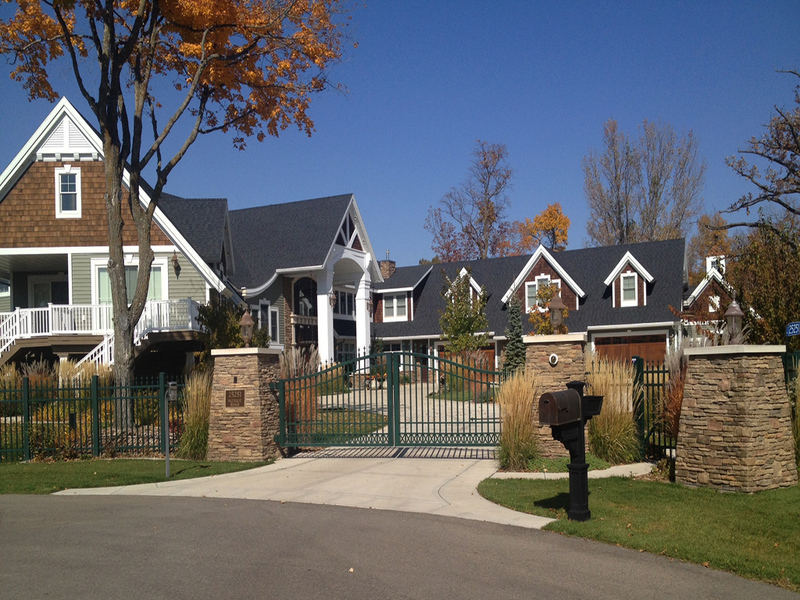 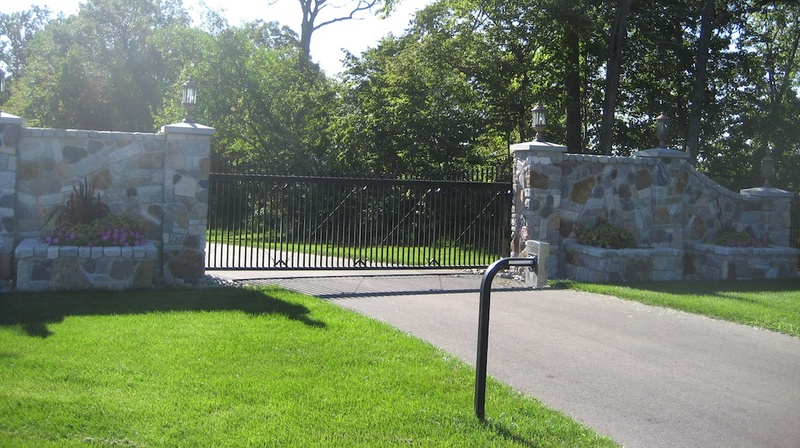 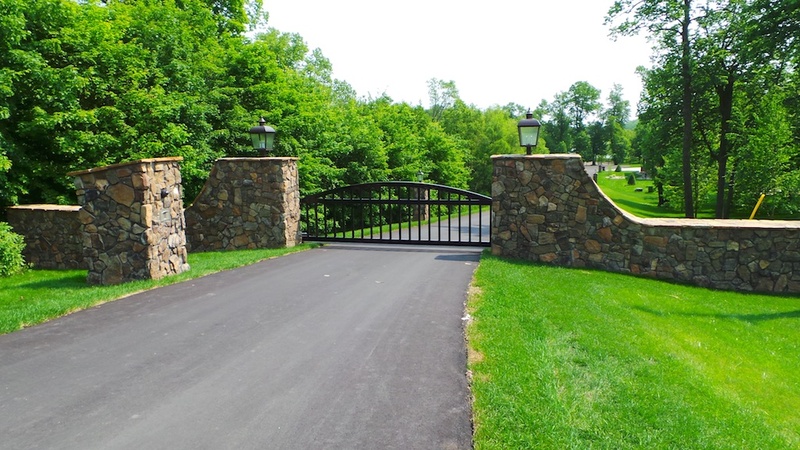 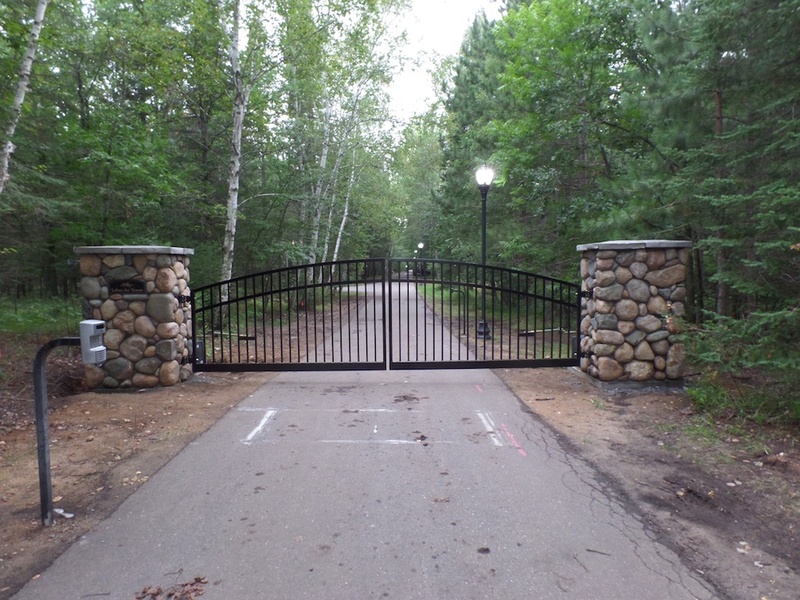 All of our residential gates blend in seamlessly with the design of the fence.